Create a customised Solenoid Valve Operating Magnet with your branding for retail sales or for use by your own company workforce. 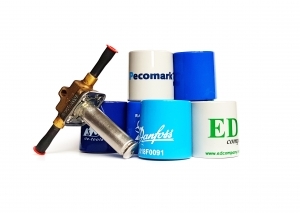 The Fridgenius Solenoid Valve Operating Magnet can be provided in any colour to match corporate branding and can be printed with your company logo. For any branding and customisation requests please get in touch below. If your intererested in buying customised Fridgenius Solenoid Valve Operating Magnets please get in touch for a bespoke quotation today.